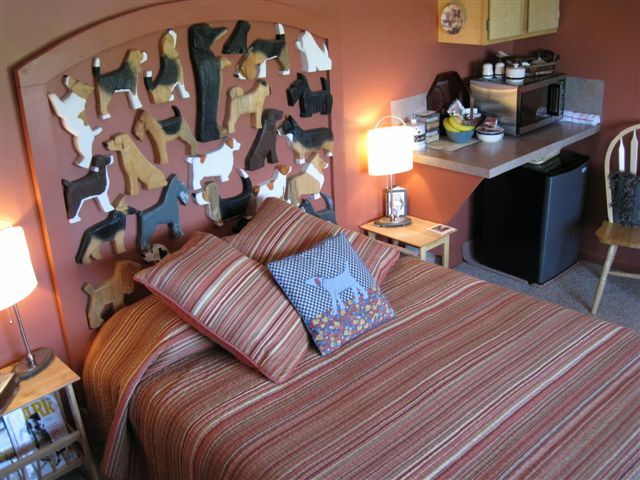 Book a stay at Dog Bark Park Inn B & B and play Grangeville Country Club Golf Course in Sept or Oct 2009. 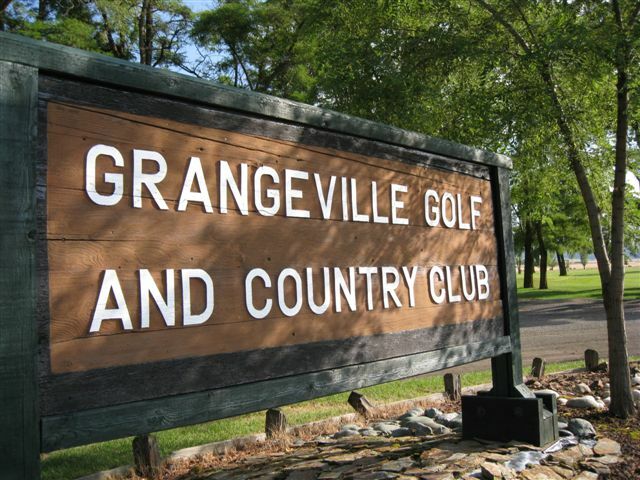 Receive $15 in Dog Bark Park golf bucks to use towards Grangeville County Club green fees or clubhouse purchases. This is a nice community 9 hole course with sweeping views of the Camas Prairie and surrounding mountains. Amenities include a pro shop, snack bar & driving range. Play is unhurried & friendly. Please mention this special when contacting us for reservations. September and October are usually gorgeous here. Crisp evenings with sunny days. Usually our rains don’t start arriving until late October or well into November. Whatever the weather, we’ll have snuggly flannel sheets on the bed for cozy dreaming about favorite hounds and golf games!